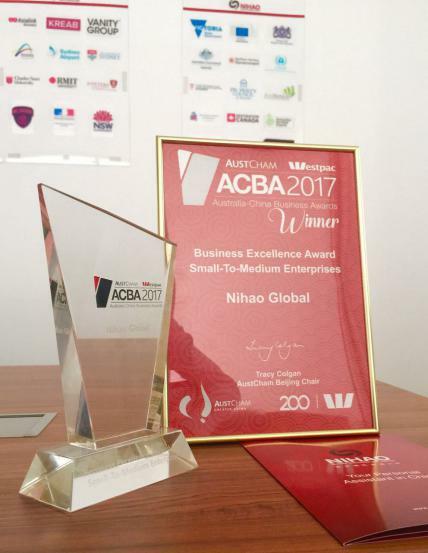 The AustCham Westpac Australia-China Business Awards (ACBA) has been held for 24 years and has become a key means of recognising Australian and Chinese companies working between the two countries in the Greater China region. These awards have grown in stature over the years and are now acknowledged as a high profile celebration. Supported by the Australia Commonwealth Government of Industry and Science, The University of Melbourne and The Myer Foundation. 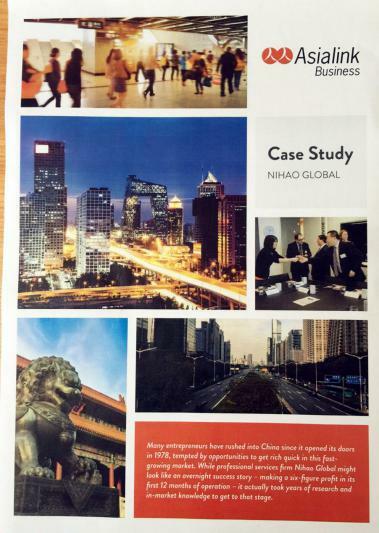 Asialink is Australia's leading centre for the promotion of public understanding of the countries of Asia and of Australia's role in the region. 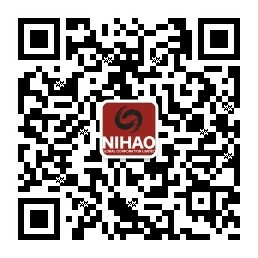 They are a key provider of information, training and professional networks. 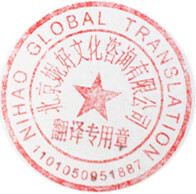 Nihao Global is certified as a professional translation organisation and is approved to translate official and formal documents that are recognized and accepted by various authorities, including translation of identity, education certification, visa documentation, marriage certification, working certification, board papers for WOFE's etc.